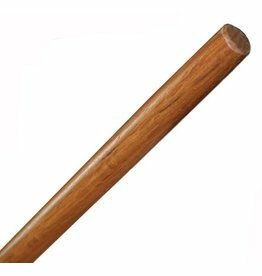 Be warned, lampshades and vases are not safe! 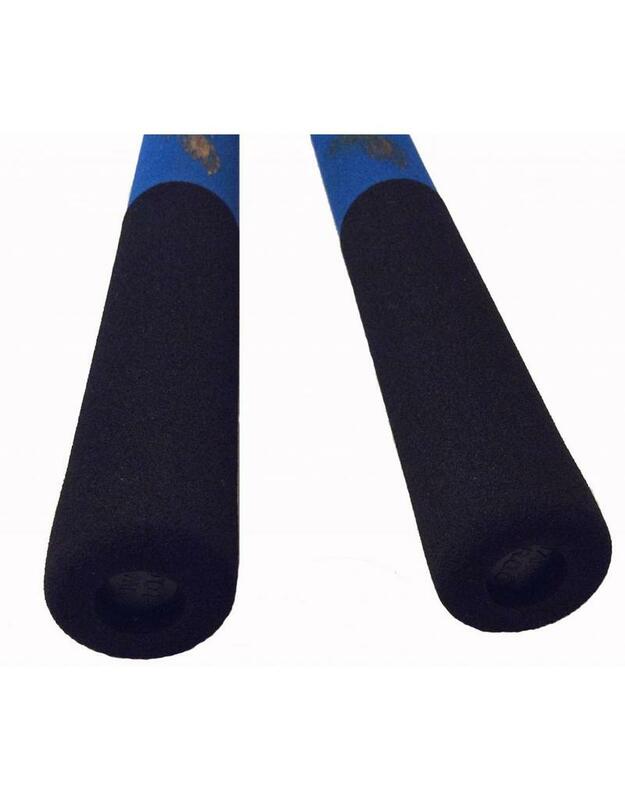 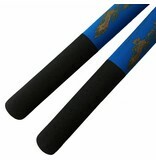 Add a bit of clour into your child’s training regime with these black blue foam nunchaku. 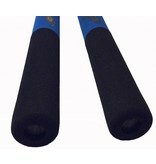 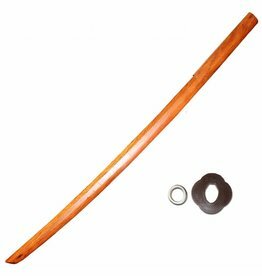 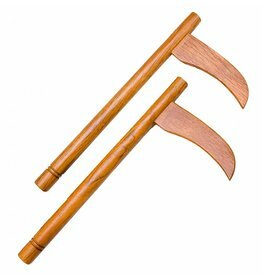 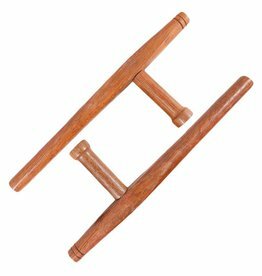 Same as the Foam Nunchaku with cord, these Nunchaku are fun, lightweight and durable. 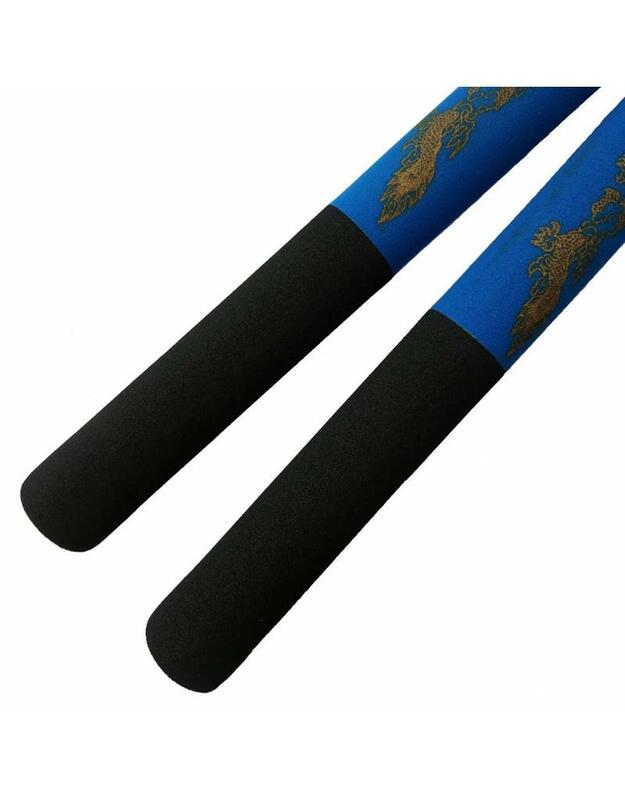 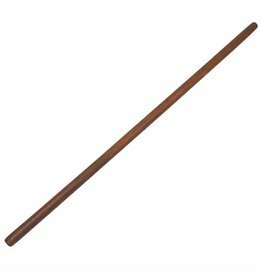 Your kids will absolutely love practice their with black blue foam nunchaku, they’re so much fun, it will occupy them for hours. 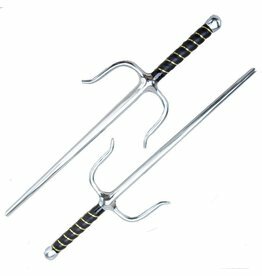 Perfectly safe and easy to use.